The Malvern Autumn Quilt Festival is on this weekend, organised by Grosvenor Exhibitions. 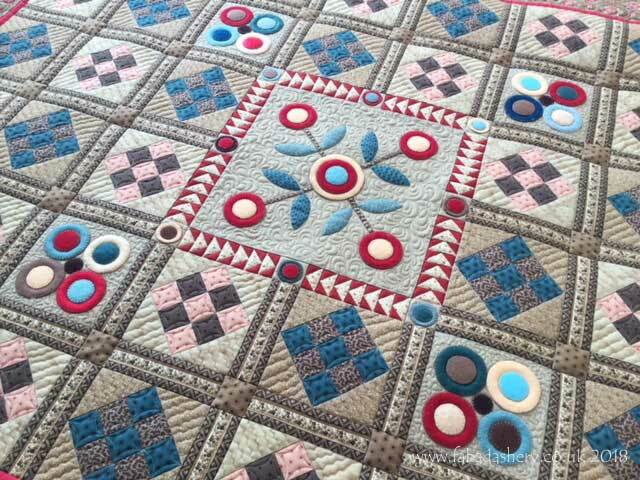 I don't have any of my own quilts on display this time, but amongst the Feature Displays you will find the beautiful work of the Little Coxwell Quilters. 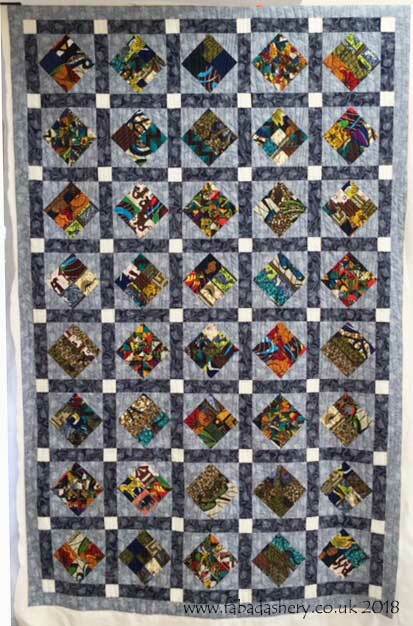 I have had the opportunity of custom quilting several of the groups lovely quilts, including this one by Barbara. 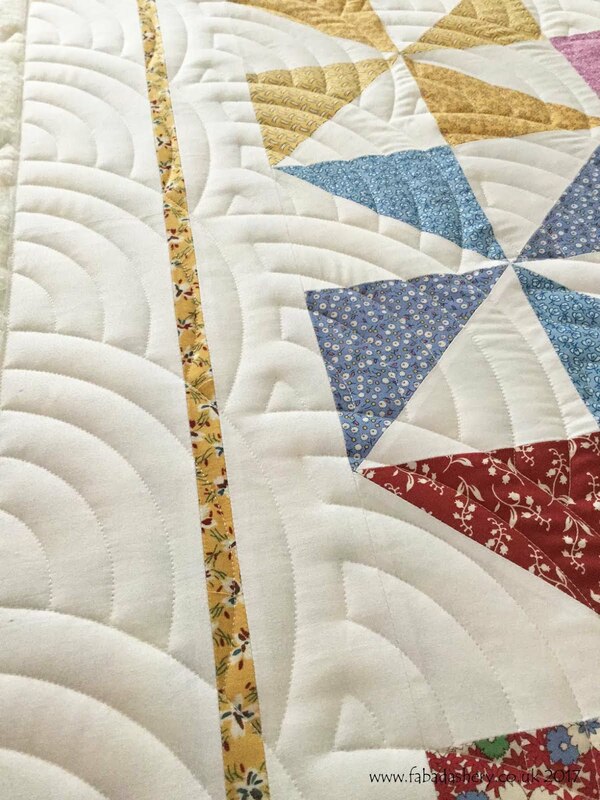 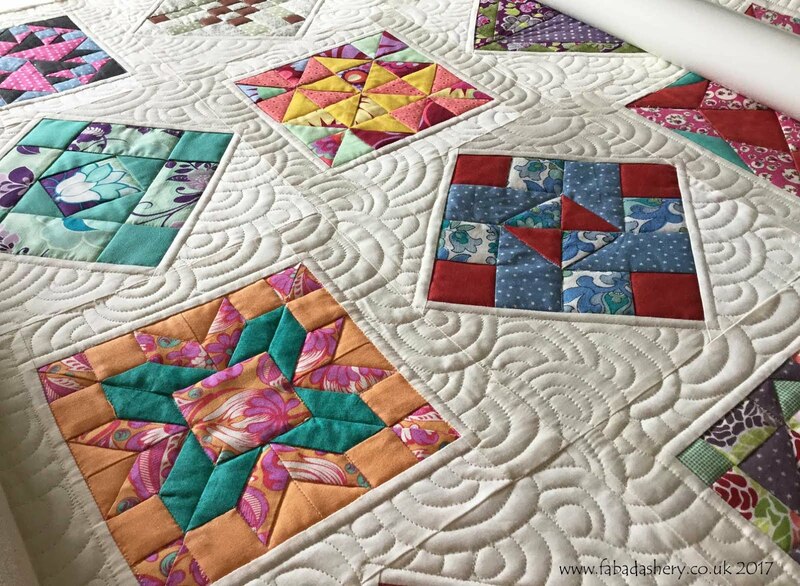 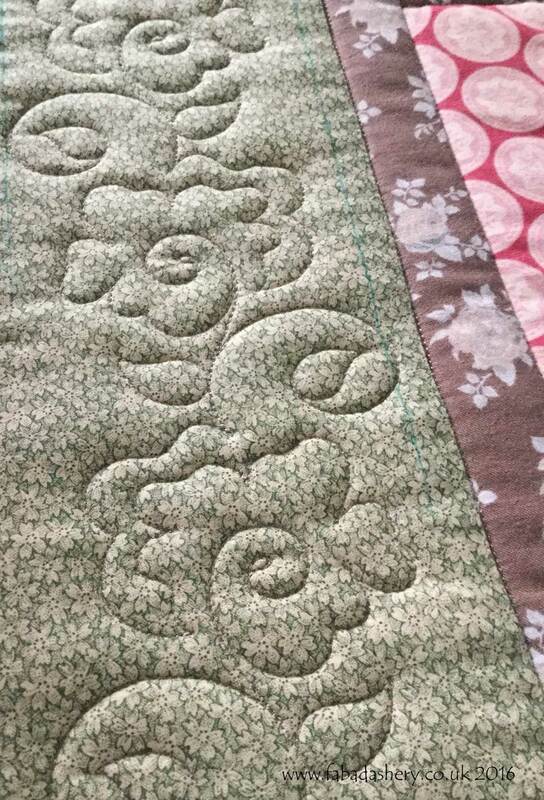 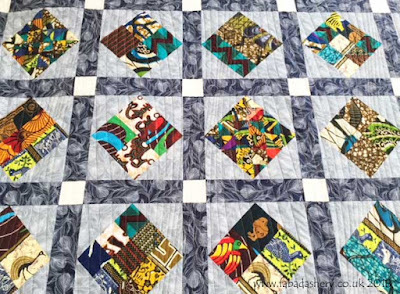 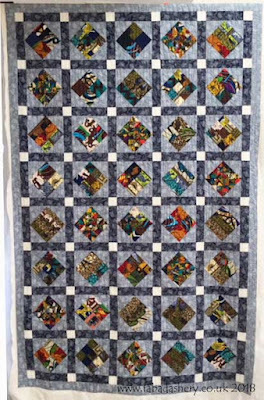 Need a quilt longarm quilted for Christmas 2018? 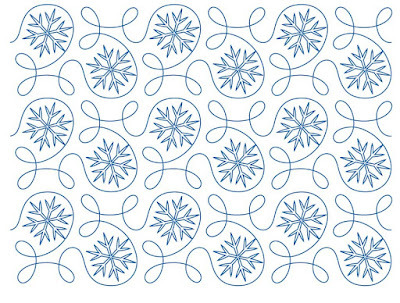 It really has changed seasons today with the wet and windy weather, which now has me thinking to the holiday season. 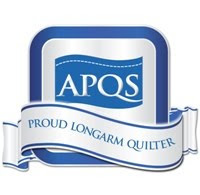 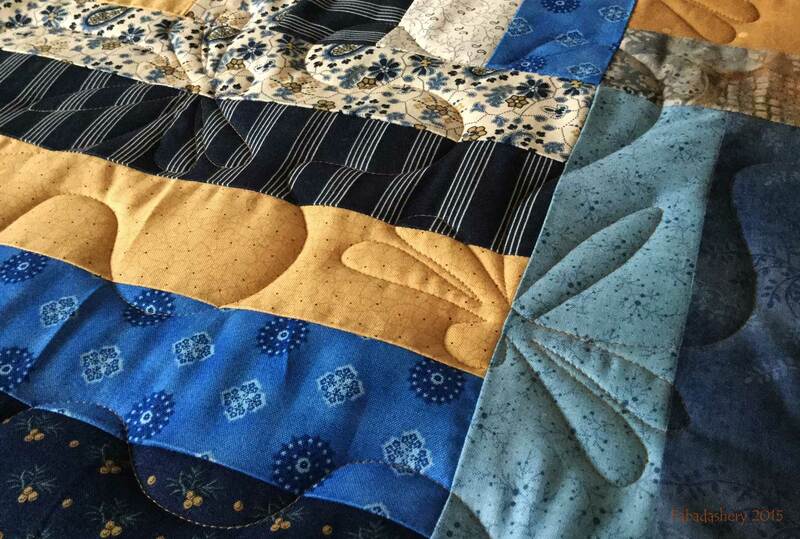 If you have a quilt which needs longarm quilting before Christmas 2018, then get in touch. 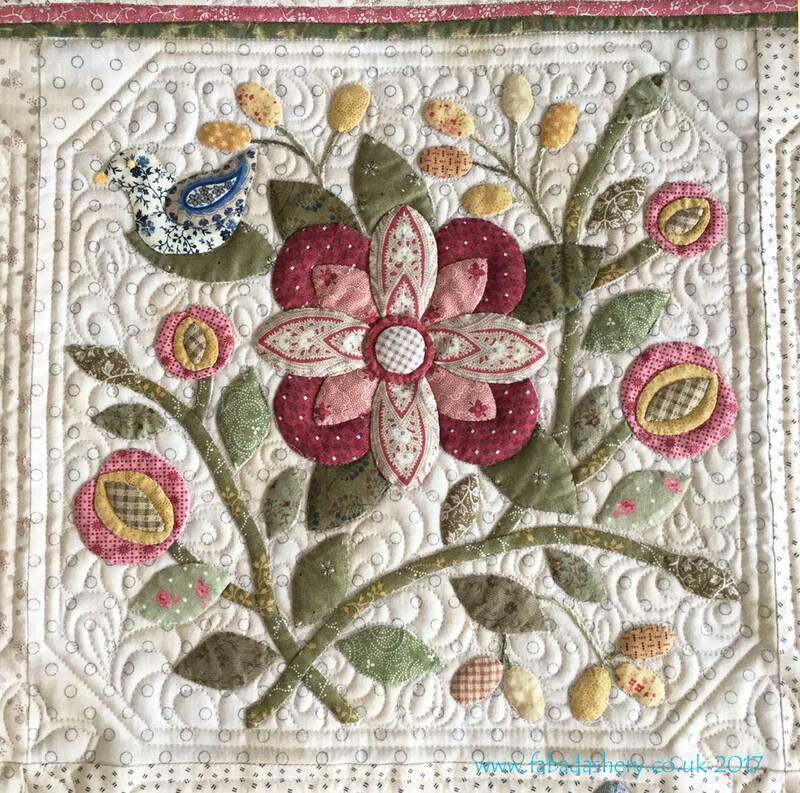 Here are a few dates that I am taking in quilts in the next few weeks, including a Saturday. 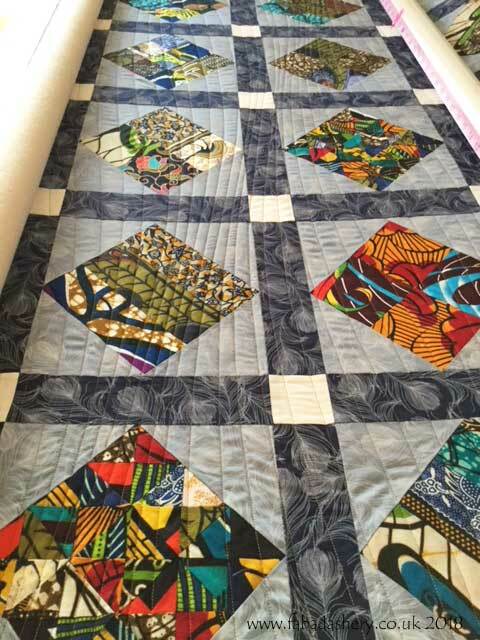 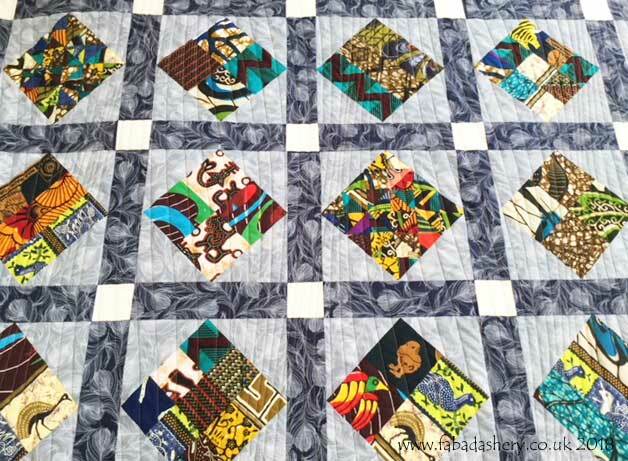 I have quilted several quilts which have showcased African fabrics and this is another, this time made by Margaret. 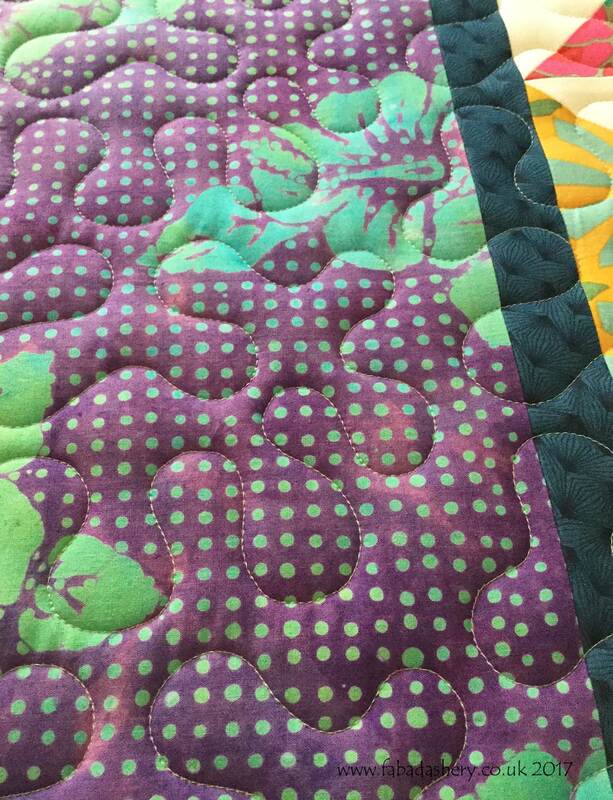 I am always amazed how cleverly the maker has managed to incorporate the mix of fabrics and loud colours. Margaret made a variety of blocks which included four-patch and nine-patch blocks and set them on point and joined them with sashing. 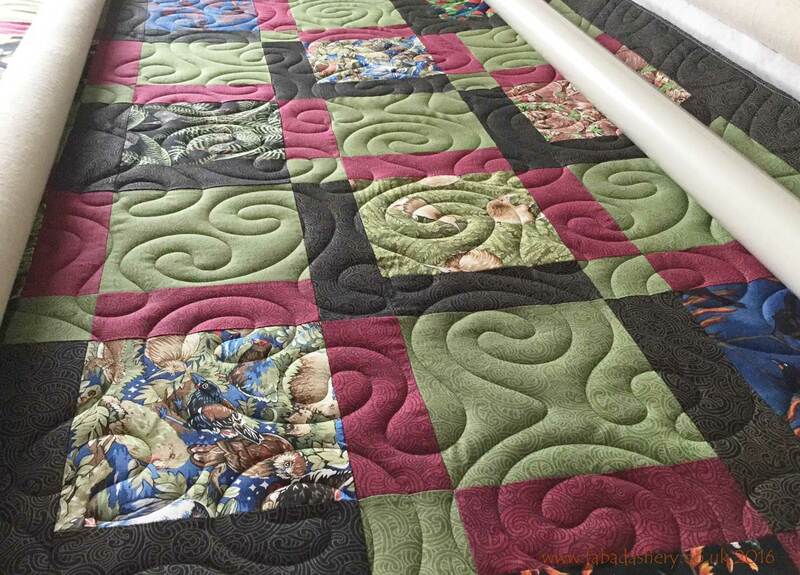 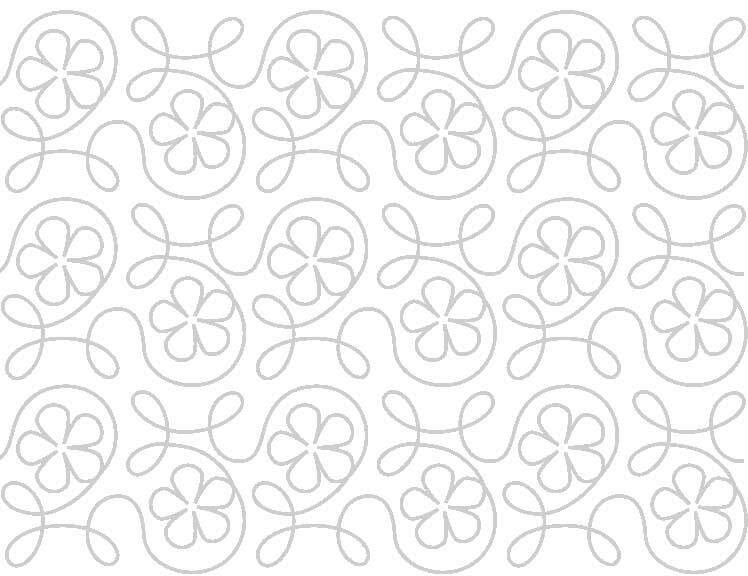 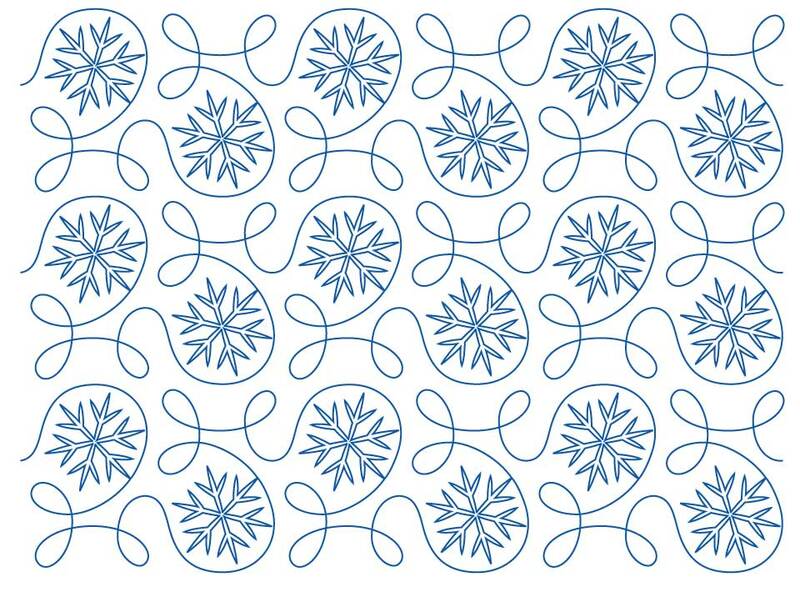 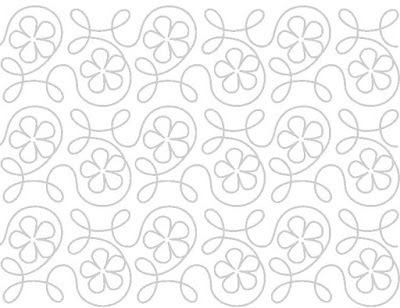 Fabadashery Longarm Quilting helped to finish it off with a smart digital pantograph called 'Modern Curves'. 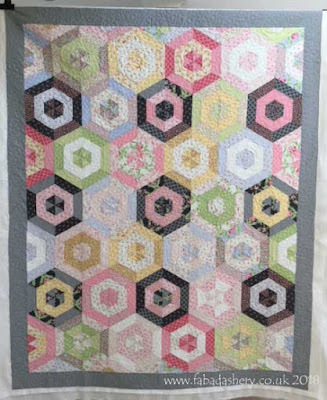 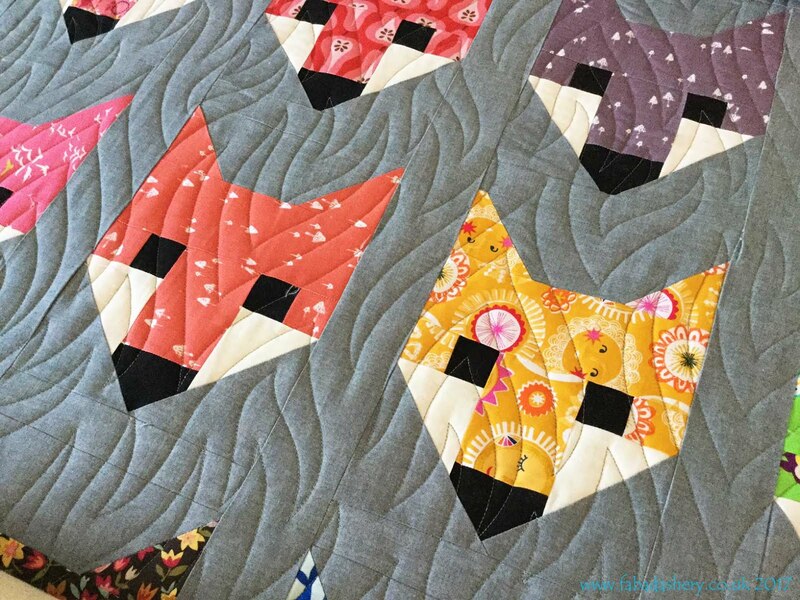 The last few posts have been about traditional hexagon quilts, so I thought I would share a more modern take on the hexagon with this lovely quilt made by Ruth, which she went home with last week. 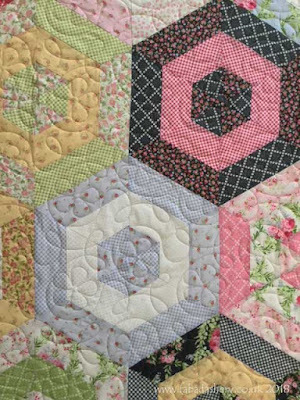 The hexagons are 12 inches across. I think this pattern is called 'Hexagon Garden' and uses 2.5 inch Jelly Roll strips, made from a Moda Jelly Roll 'Guernsey', to make up the hexagon shapes, so easy to make on the sewing machine.The quilt was stitched with a digital pantograph called 'Ginger Flowers'.